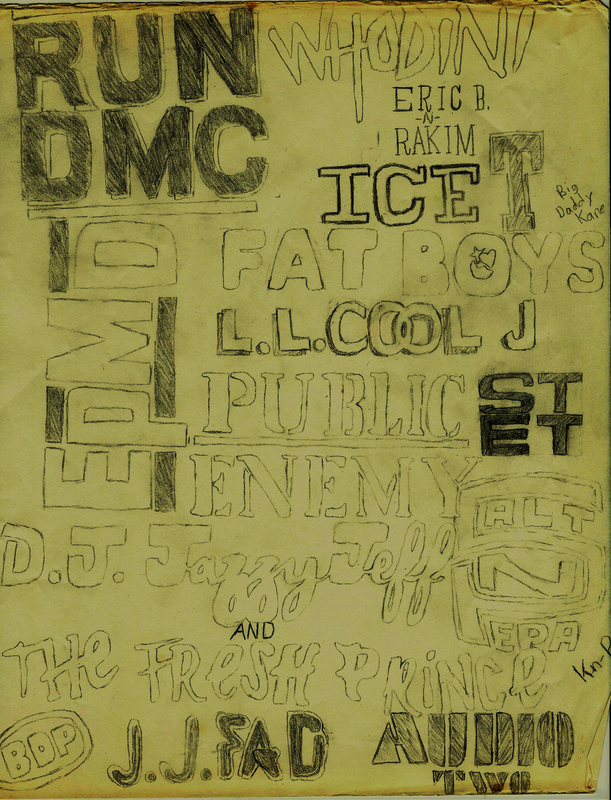 This entry was posted in random dopeness and tagged hiphop, history, nostalgia, old school, poster by circa94beats. Bookmark the permalink. The story goes that a long time ago three brothers came together to discuss hip-hop and life (mostly hip-hop). Even though they went their seperate ways shortly thereafter, their love of hip-hop helped them stay in touch. 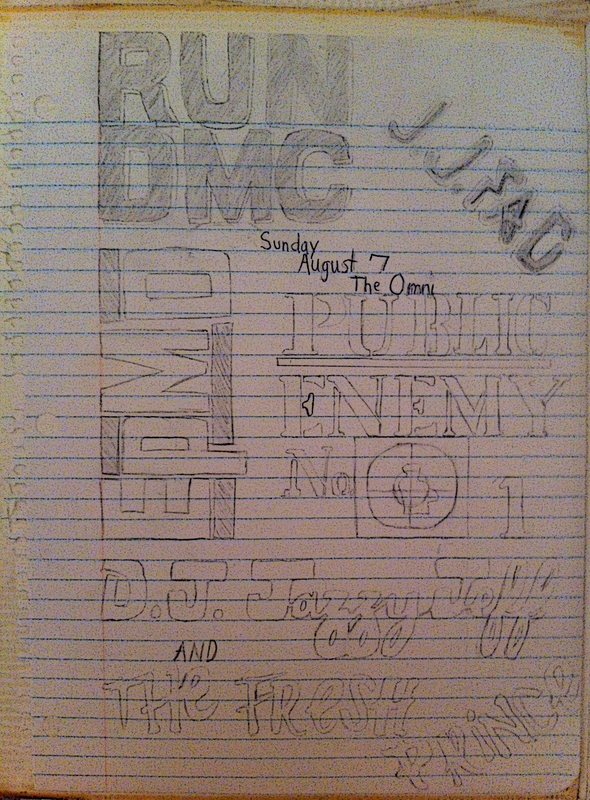 They saw many changes happen in hip-hop; some good...most bad. The songs on the radio made them seek refuge in their record collections, longing for the good old days. In the midst of complaining about the current landscape of hip-hop, they realized what they needed to do in order to keep their sanity. They decided to create the music they wanted to hear. Little did they know, the seeds for this idea had been planted long ago, circa '94!!! Description Circa 94 Beats is a Hip-Hop Production crew he build their beats around the foundation of classic hip-hop.